What if we treasured our forts rather than selling them off? 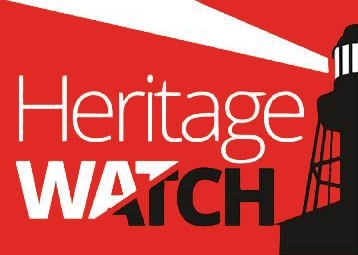 South Australia is lagging sadly behind our interstate cousins when it comes to protecting our heritage forts. While forts in Victoria, New South Wales and Queensland have been kept in public hands and carefully preserved, our Government thinks it can just sell ours off as surplus land. Talk about lost opportunities! Fort Denison in Sydney has been restored by the National Parks and Wildlife Service over more than twenty years. In 2001 their work earned a National Trust Heritage Award. It is a popular tourist attraction and events venue. 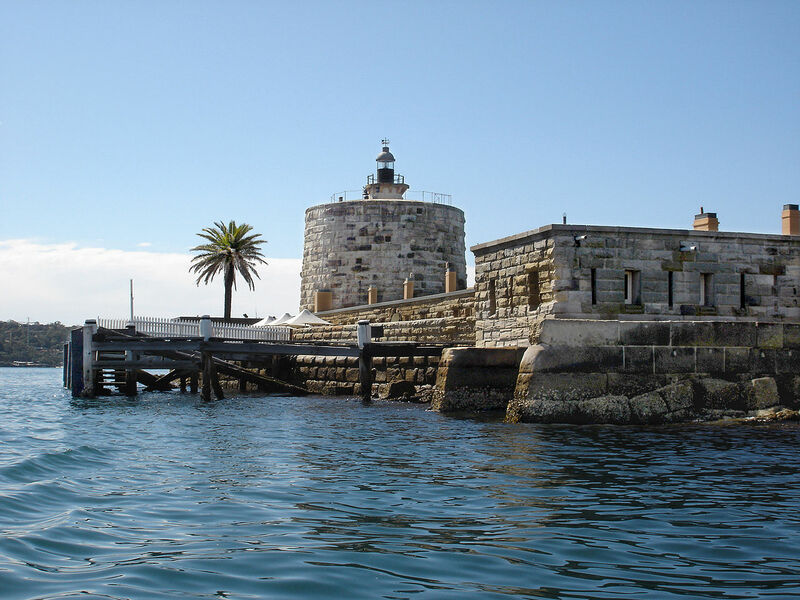 Fort Nepean and Fort Queenscliff in Victoria guarded the entrance to Port Phiilip Bay. Like Fort Largs, Fort Nepean was planned by Sir William Jervois and constructed around the same time. It is alleged that the first shot of World War I was fired from Fort Nepean. It became part of the Point Nepean National Park in 1988 and has been carefully restored since. They are missing some guns however, and have already put their hands up to take what remains of Fort Largs as they at least appreciate what exists here. Fort Scratchley in Newcastle is operated by the City of Newcastle and offers daily tours of the site and tunnels. In Brisbane, Fort Lytton was restored by an enormous volunteer effort over a number of years and is managed by the Queensland Parks and Wildlife Service. 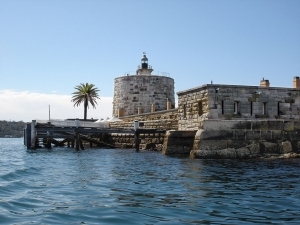 South Australia’s other fort, Fort Glanville, is in the hands of the Department of Environment, Water and Natural Resources. Fort Glanville has had limited interest and investment from the State Government and relies on a dedicated band of volunteers to stay open for the public. With some imagination and a little investment South Australia could be home to two of Australia’s best preserved and widely used historic forts. If only!